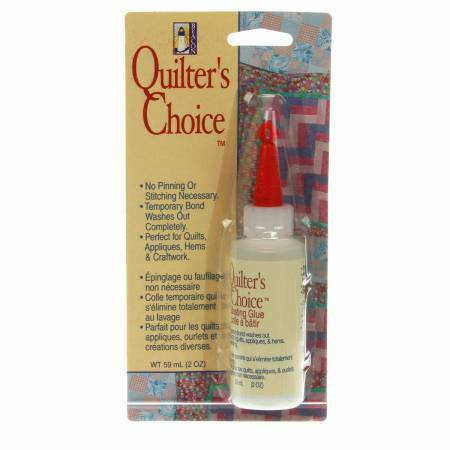 PERFECT FOR ALL QUILTING & SEWING PROJECTS • No pinning or stitching necessary for fabric projects. • Temporary bond washes out completely. • Easy new precision tip for perfect application. • Ideal for appliques, hems, seams, quilts and craftwork. 100% warm water soluble & washes completely away without detergent.